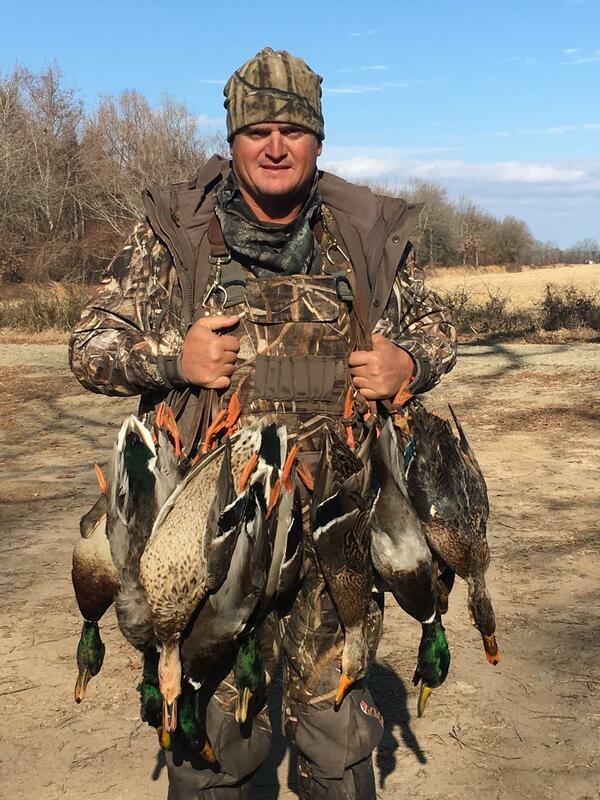 We hunt for a large variety of both puddle ducks and diver ducks. Hunts are made from blinds in the marshes. You will travel to your blind by boat and can expect to see a large variety of birds. Gadwall, teal, mallards, pintail, widgeon, scaup , and redheads are just some of the types of ducks you can expect to see. 3 inch 2-4 steel shot is recommended as well as knee boots. Don't forget your camo!